This pranayama breathing exercise is a fantastic tool for developing concentration and mental clarity. Extending the length of your breath will extend the range of your life by slowing down your heart rate, increasing feel-good chemicals and reducing the symptoms of stress and anxiety. It only takes a few minutes to feel the advantageous effects of this simple mindfulness meditation activity, and you can practice it anywhere at any time of day. Learning to breathe and meditate is a skill so it can take a little while to settle into the practice. 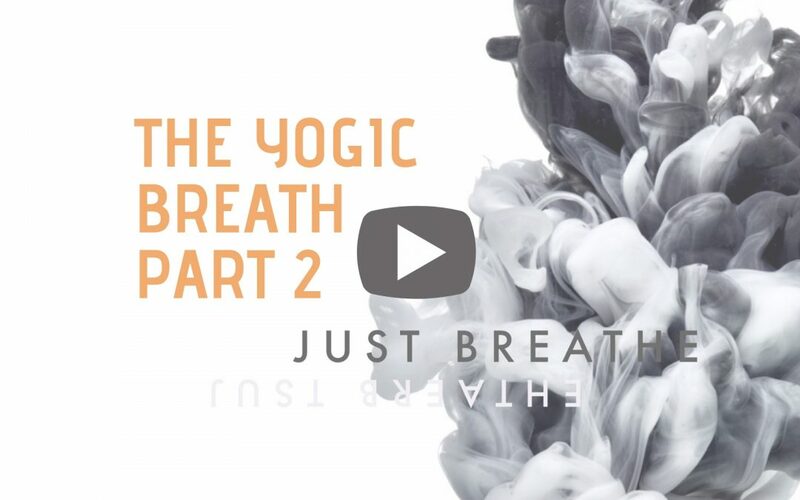 After establishing a smooth and rhythmic diaphragm breath practice, begin to extend the length of your breath to a 3 part yogic breath. Once you can complete a 3 part breath, then graduate to the 6 part breath. Aim to keep the breath smooth and relaxed as you work your way up and down the spine. This breath is best performed sitting or standing in a straight position with the shoulders relaxed and the spine straight. Try this activity for at least 10 minutes for the best results. The views and opinions in the supplied source material, including videos are independent of Horatio’s Jar or the platform that this content is provided on. We provide resources that are selected on their relevance and authenticity. We, however, do not necessarily hold responsibility for their accuracy.